NOSE: At first nosing it has characteristics from the 40 but drowning over powered by spices. It has sweet fruit overtones. The spices from the oak shine through but the oak itself isn’t crazy. Tangerine. 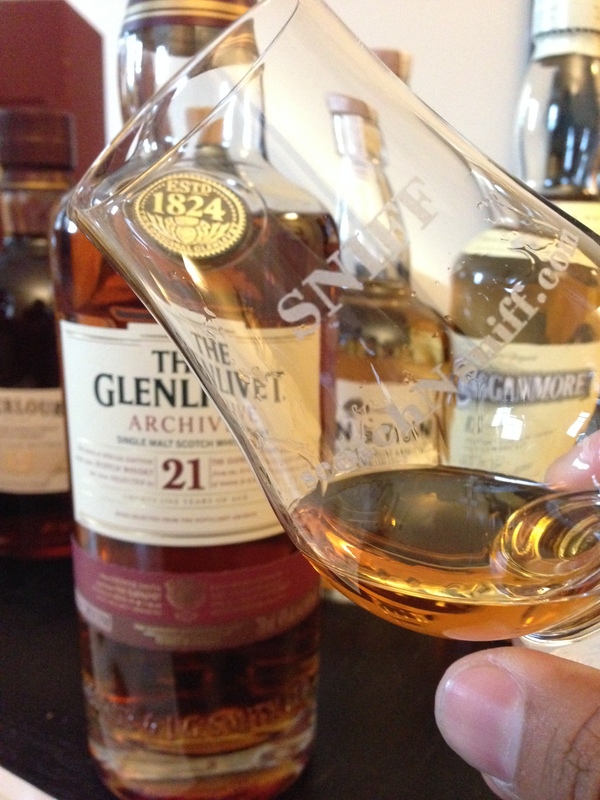 FINISH: All the spice from the nose come barreling forward for a light finish. Citrusy hints. Pleasant, nothing too crazy. Thanks a lot! We’re glad to have you. Make sure you check back regularly for new and upcoming reviews. Slainte!